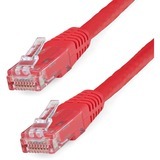 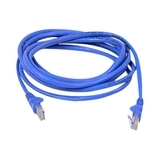 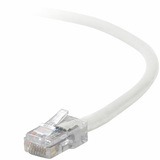 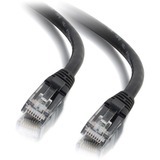 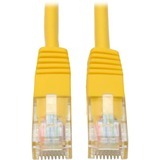 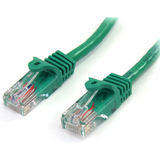 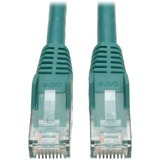 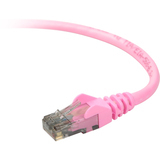 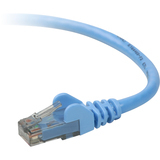 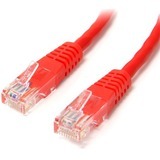 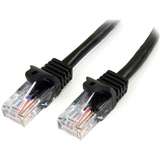 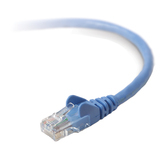 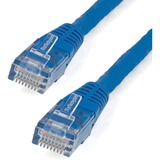 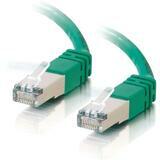 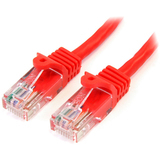 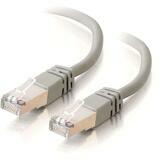 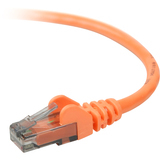 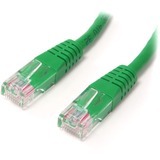 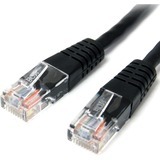 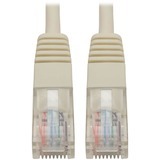 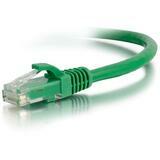 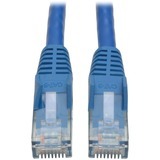 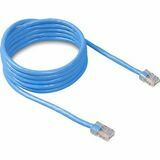 What is a Category 5e patch cable? 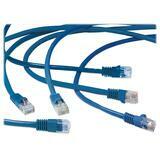 Think of it as the street that links the house on your block and all the destinations in town. 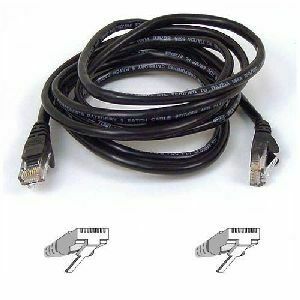 In actuality, it's a cable used to connect all the hardward destinations in a Local Area Network (LAN).